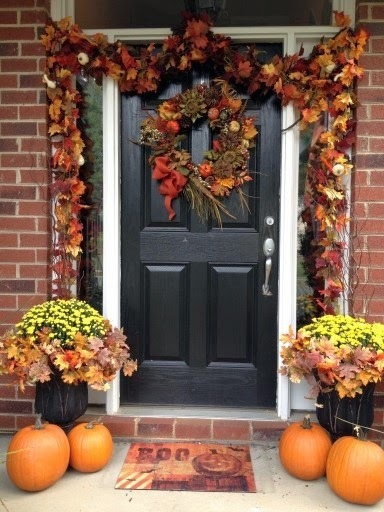 WHY FALL IS A GREAT TIME TO BUY A HOME IN THE TULSA REAL ESTATE MARKET. Fall is the ideal time to check for a home’s potential problem areas, such as gutter drainage and general upkeep of the yard. Viewing a home on a cool, rainy day also allows you to search for water damage and poor insulation. You’ll get a more accurate picture of the maintenance the property will require during colder months. Many buyers aim to be ‘home for the holidays’, which means they will be eager to buy or sell before the end of the year. This drive to complete a sale will lower sale prices and encourage buyers or sellers to be more lenient with their bottom line. You may want to take advantage of year-end homebuyer tax breaks because owning a home can yield great dividends in tax returns. The IRS allows deductions such as mortgage interest, mortgage insurance premiums and property taxes to be completed before year-end. Any prepaid taxes and insurance premiums paid at closing can be deducted, as well. Are you ready to start the homebuyer process? Call me for a buyer consultation and we can begin your search for your dream home. Linda Smalley, Chinowth & Cohen Realtors, South Office, 918.630.8431.